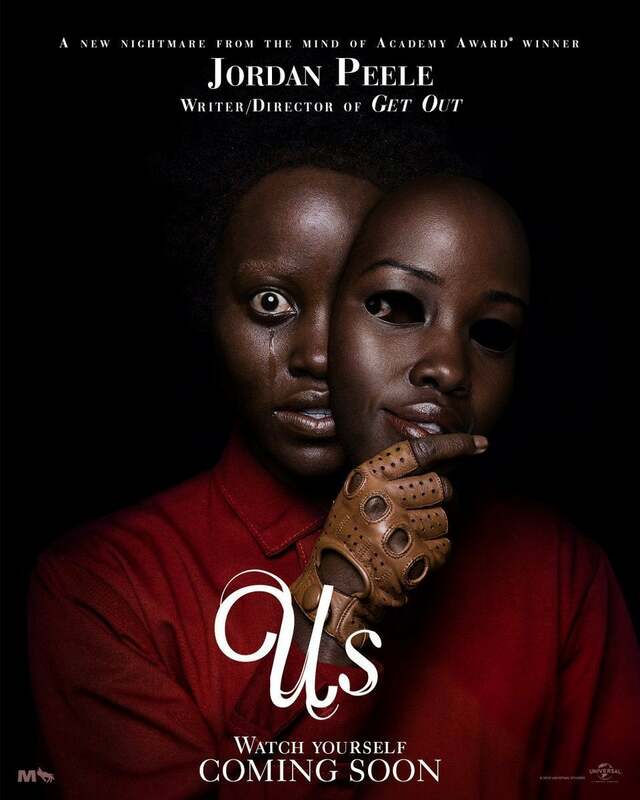 Us directed and written by Jordan Peele and starring Lupita Nyong’o is a supernatural horror that tells the story of a family’s encounter of doppelgangers. A family vacation at the beach becomes horrifying as Adelaide Wilson’s past portrayed by Lupita Nyong’o come to resurface with deadly vengeance. This movie had me at every turn. The opening scene in conjunction with a strong and mysterious score set a very intriguing tone for this film. The process of storytelling was done extremely well and the fact that I have never seen or heard of a horror film concept such as this made this movie so fresh and new. Lupita did a wonderful job holding her own in displaying a vulnerable inner and outer character strength. The children played by Joseph and Alex were very believable and shared a great presence with Nyong’o. My only reservation was the character of Gabe Winston portrayed by Winston Duke, the character appears to be a little out balance for me, but, the overall family dynamic and chemistry was blended well. There were some elements of light comedy that added to the authenticity of the film. The dark aura that the film carried was a sheer genius and it gave me more reasons to question how deep is our reality. It was a fun thrill ride with unbelievable twists. This movie is an example of bringing horror to a whole new level of thinking and realization. The effects were good, just the perfect balance of visual representation through a lens. This movie is worth seeing twice. I gave this film 5 stars.